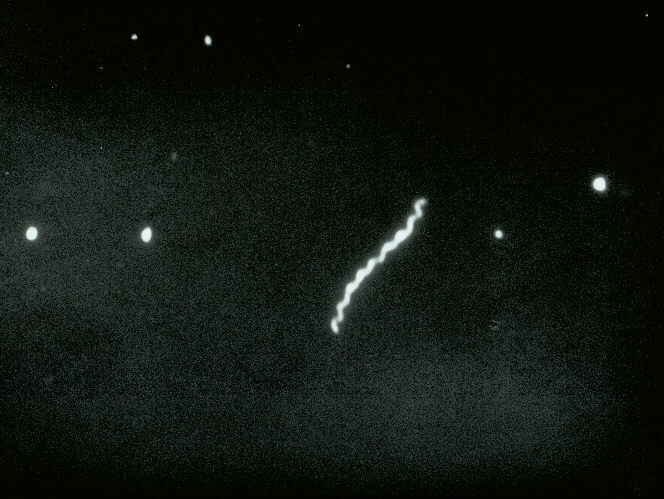 Treponema pallidum is a spirochete. Dark field microscopy is used to visualize this pathogen. Endotoxin that can cause Jarisch-Herxheimer reaction: this presents as fever, chills, headache, myalgia following antibiotic for syphilis. Rapid lysis of the spirochetes result in endotoxin release. Penicillin is used to treat infected patients (including pregnant women). Erythromycin and doxycycline can be used in non-pregnant patients if there is a penicillin allergy.